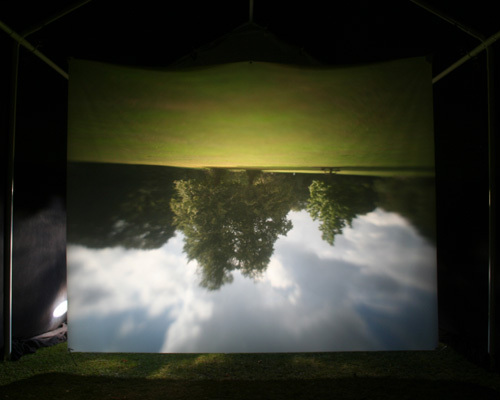 Solar Cinema. 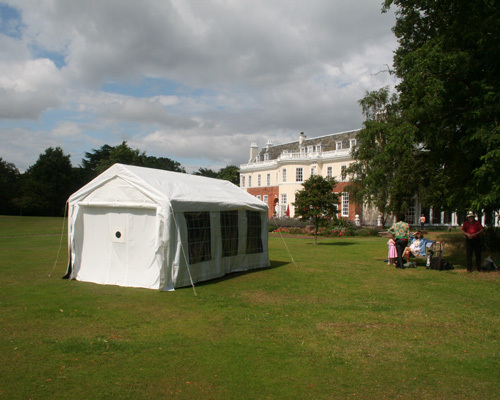 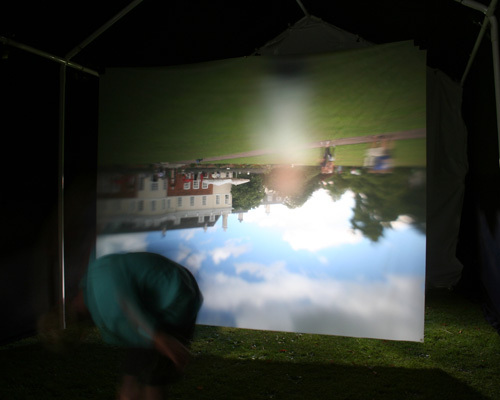 Solar cinema is a project commissioned by Art Works in Wimbledon in which a marquee has been transformed into a walk-in camera obscura. 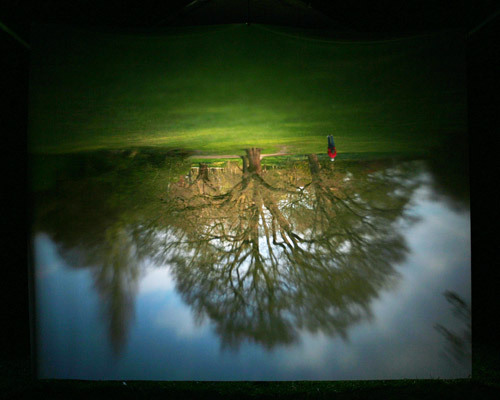 Over five weekends, spanning each of the seasons the giant camera was installed in different sites around Cannizaro Park in Wimbledon. 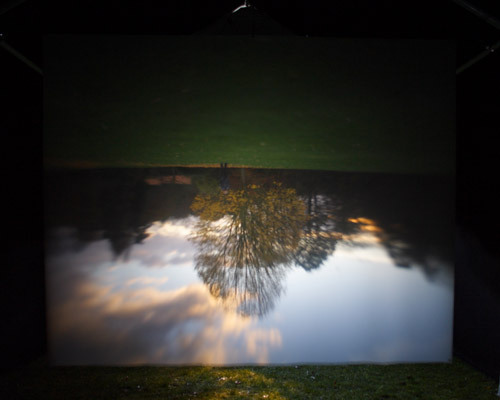 Live, brightly coloured, moving images of the landscaped park are projected onto a screen inside the marquee through simply inserting a large lens into one end of the marquee, encouraging viewers to engage with the process and origins of photography. 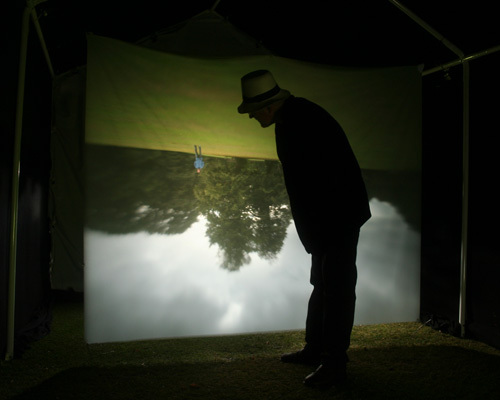 Martin Newth Solar Cinema from martin newth on Vimeo.